The watershed algorithm is a classic algorithm used for segmentation and is especially useful when extracting touching or overlapping objects in images, such as the coins in the figure above. Using traditional image processing methods such as thresholding and contour detection, we would be unable to extract each individual coin from the image — but by leveraging the watershed algorithm, we are able to detect and extract each coin without a problem. When utilizing the watershed algorithm we must start with user-defined markers. These markers can be either manually defined via point-and-click, or we can automatically or heuristically define them using methods such as thresholding and/or morphological operations. Based on these markers, the watershed algorithm treats pixels in our input image as local elevation (called a topography) — the method “floods” valleys, starting from the markers and moving outwards, until the valleys of different markers meet each other. In order to obtain an accurate watershed segmentation, the markers must be correctly placed. In the remainder of this post, I’ll show you how to use the watershed algorithm to segment and extract objects in images that are both touching and overlapping. 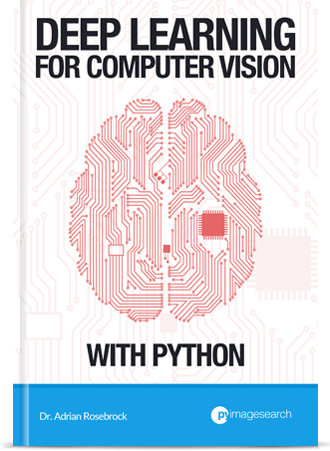 To accomplish this, we’ll be using a variety of Python packages including SciPy, scikit-image, and OpenCV. Figure 1: An example image containing touching objects. Our goal is to detect and extract each of these coins individually. In the above image you can see examples of objects that would be impossible to extract using simple thresholding and contour detection, Since these objects are touching, overlapping, or both, the contour extraction process would treat each group of touching objects as a single object rather than multiple objects. We start off on Lines 2-8 by importing our necessary packages. Lines 11-14 then parse our command line arguments. We’ll only need a single switch here, --image , which is the path to the image that we want to process. Figure 2: Output from the pyramid mean shift filtering step. 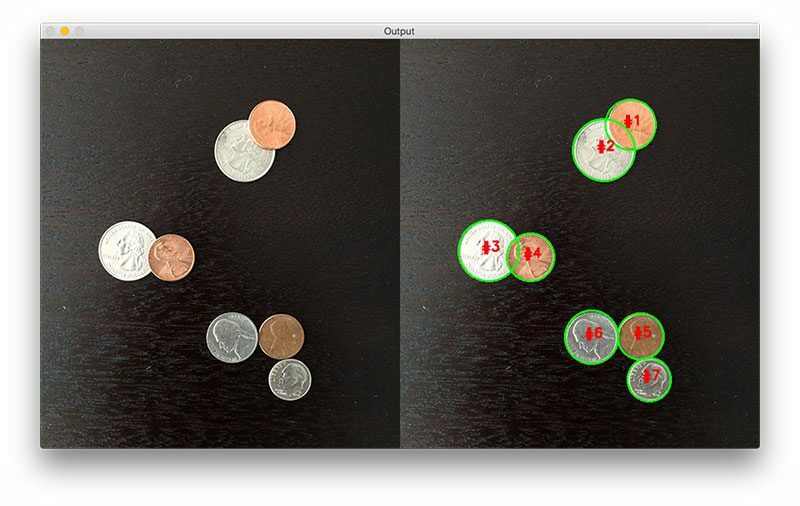 Figure 3: Applying Otsu’s automatic thresholding to segment the foreground coins from the background. Figure 4: The output of our simple image processing pipeline. Unfortunately, our results are pretty poor — we are not able to detect each individual coin. As you can see, our results are pretty terrible. 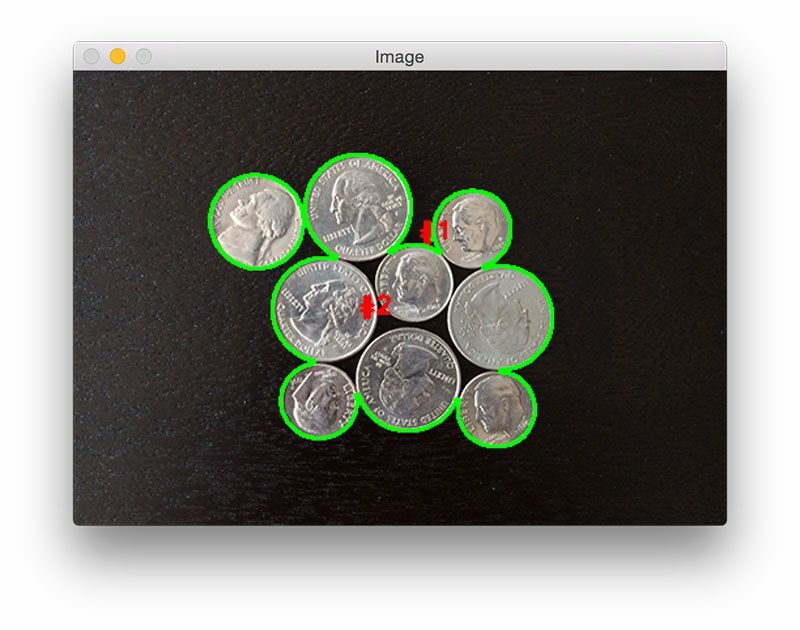 Using simple thresholding and contour detection our Python script reports that there are only two coins in the images, even though there are clearly nine of them. The reason for this problem arises from the fact that coin borders are touching each other in the image — thus, the cv2.findContours function only sees the coin groups as a single object when in fact they are multiple, separate coins. Note: A series of morphological operations (specifically, erosions) would help us for this particular image. However, for objects that are overlapping these erosions would not be sufficient. For the sake of this example, let’s pretend that morphological operations are not a viable option so that we may explore the watershed algorithm. Lines 11-14 handle parsing our command line arguments. Just like in the previous example, we only need a single switch, the path to the image --image we are going to apply the watershed algorithm to. From there, Lines 18 and 19 load our image from disk and apply pyramid mean shift filtering. Lines 24-26 perform grayscale conversion and thresholding. Figure 5: Visualizing the Euclidean Distance Transform. On Line 33 we take D , our distance map, and find peaks (i.e., local maxima) in the map. We’ll ensure that is at least a 20 pixel distance between each peak. Line 38 takes the output of the peak_local_max function and applies a connected-component analysis using 8-connectivity. The output of this function gives us our markers which we then feed into the watershed function on Line 39. Since the watershed algorithm assumes our markers represent local minima (i.e., valleys) in our distance map, we take the negative value of D .
The watershed function returns a matrix of labels , a NumPy array with the same width and height as our input image. Each pixel value as a unique label value. Pixels that have the same label value belong to the same object. On Line 44 we start looping over each of the unique labels . If the label is zero, then we are examining the “background component”, so we simply ignore it. Figure 6: An example mask where we are detecting and extracting only a single object from the image. On Lines 56-59 we detect contours in the mask and extract the largest one — this contour will represent the outline/boundary of a given object in the image. Finally, given the contour of the object, all we need to do is draw the enclosing circle boundary surrounding the object on Lines 62-65. We could also compute the bounding box of the object, apply a bitwise operation, and extract each individual object as well. Figure 7: The final output of our watershed algorithm — we have been able to cleanly detect and draw the boundaries of each coin in the image, even though their edges are touching. As you can see, we have successfully detected all nine coins in the image. Furthermore, we have been able to cleanly draw the boundaries surrounding each coin as well. This is in stark contrast to the previous example using simple thresholding and contour detection where only two objects were (incorrectly) detected. 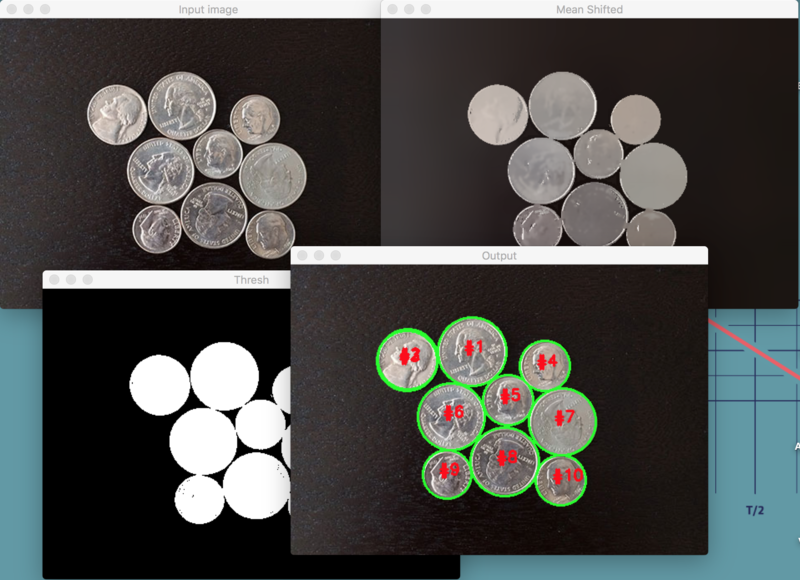 Figure 8: Again, we are able to cleanly segment each of the coins in the image. Figure 9: The watershed algorithm is able to segment the overlapping coins from each other. Figure 10: We are able to correctly count the number of pills in the image. Figure 11: Applying the watershed algorithm with OpenCV to count the number of pills in an image. In this blog post we learned how to apply the watershed algorithm, a classic segmentation algorithm used to detect and extract objects in images that are touching and/or overlapping. To apply the watershed algorithm we need to define markers which correspond to the objects in our image. These markers can be either user-defined or we can apply image processing techniques (such as thresholding) to find the markers for us. When applying the watershed algorithm, it’s absolutely critical that we obtain accurate markers. Given our markers, we can compute the Euclidean Distance Transform and pass the distance map to the watershed function itself, which “floods” valleys in the distance map, starting from the initial markers and moving outwards. Where the “pools” of water meet can be considered boundary lines in the segmentation process. The output of the watershed algorithm is a set of labels, where each label corresponds to a unique object in the image. From there, all we need to do is loop over each of the labels individually and extract each object. Anyway, I hope you enjoyed this post! Be sure download the code and give it a try. Try playing with various parameters, specifically the min_distance argument to the peak_local_max function. Note how varying the value of this parameter can change the output image. (Particularly for detecting circles say for example red blood cells) How does watershed algorithm compare to hough_circles? For detecting red blood cells, this method will likely perform better than Hough circles. The parameters to Hough circles can be tricky to tune and even if you get them right, overlapping red blood cells can still be missed. It will work with square/oblong objects as well. Does this accurately work for 3-D images? Yes, the watershed algorithm is intended to work with both 2D and 3D images. However, I’ve never tried using watershed with 3D images within OpenCV, only the ImageJ implementation. Awesome post, Adrian! Simple and killing! Learned a couple things on this one! I’d like to ask you two questions. 1) Do you know if there is a relation between “pyramid mean shift filtering” (PMSF) and “discrete wavelet transforms” (Mallat cascade algorithm)? 2) Could you tell what paper originated PMSF? 1. Pyramid mean-shift filtering is not related to wavelet transforms. Perhaps you are thinking about Haar cascades for object detection? Thanks again! Have a nice one! Hi, can try this source code in android sir ? If you need to use this code for your Android device, you’ll need to convert it from Python to Java (or another suitable language for Android). This is mainly a Python blog and I don’t do much Java development. It gets stuck at Running setup.py install for scipy What to do?? What platform are you installing SciPy on? 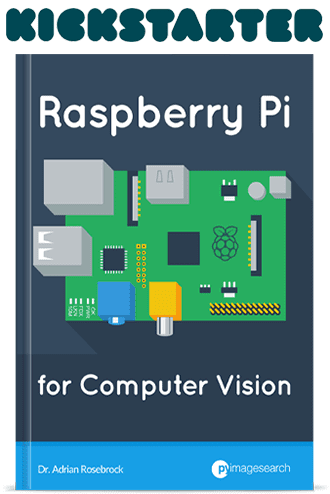 If it’s a Raspberry Pi, it can take up to 45 minutes to 1 hour to compile and install SciPy. be patient with the install. How could I used Watershed algorithm on remote sensing image to detect objects, because I have too many different objects so I can not apply simple thresholding? It really depends on what your image contents are. Normally, you apply watershed on an image that you have already thresholded. If you cannot apply thresholding, you might want to consider applying a more advanced segmentation algorithm such as GrabCut. Otherwise, you could look into training a custom object detector. Great tutorial! I’m using watershed to segment touching objects so that I can track them frame by frame using nearest neighbor distances. Everything works pretty good except that sometimes there are too many new contours formed after watershed and I know that I can decrease this by increasing the min_distance parameter in peak_local_max but I need to have a low value because the objects are really small and I start losing contours if I increase the parameter. The problem is that the labels (for tracking) for the objects get switched up because I’m comparing the current object’s centroid to contour centroid’s that aren’t part of the same object. Do you have any advice for combining contours on a single object and getting an average centroid to compare to? Any help is much appreciated! That is quite the problem to have! Merging contours together is normally done by heuristics. You can compare adjacent watershed regions and compare them based on their appearance, such as texture or color. Regions with similar appearances can be merged together. In this case, you would generate a new mask for the merged objects and compute their corresponding centroid. Alternatively, if you have both contour variables handy, you should be able to compute the weighted (x, y) spatial coordinates to form the new centroid. I Rosebrock great work I bean follow you for a long time. I have a problem with creating color gradient-weighted distance, can you help me. Can you elaborate more on what you mean by “color gradient-weighted distance”? Can I use the watershed algorithm to segment a group of people walking together? The images must be captured by a video camera installed on the ceiling. I performed tests with GMM and KNN, but I got no success. If you have a mask that represents the foreground (the people) versus the background, then yes, I would give the watershed algorithm a try. However, you might need a more powerful approach depending on your scene. I could foresee utilizing a custom object detector to detect each of the people individually instead of background subtraction/motion detection. I appreciate your reply. I will direct my research from here. I am getting sometimes wrong results and would like to debug. What was used to visualize the Euclidean Distance Transform (fig. 5). I actually used matplotlib for that visualization. The watershed works by specifying a starting point to the algorithm. In your case this is done by an Euclidean distance from the background color (which is very dark) compared to the objects of interest (coins, pills). I would like to use the watershed, but have a somewhat uneven specular background (clear plastic) which goes from almost white to very dark (even in the best diffuse lighting). Any suggestions as to segmenting pills, coins or candy in such a scenario? Hey David — it’s great to hear you are enjoying the PyImageSearch blog! Regarding your question, do you have any example images of what you’re working with? That might be easier to provide a solution on techniques to try. 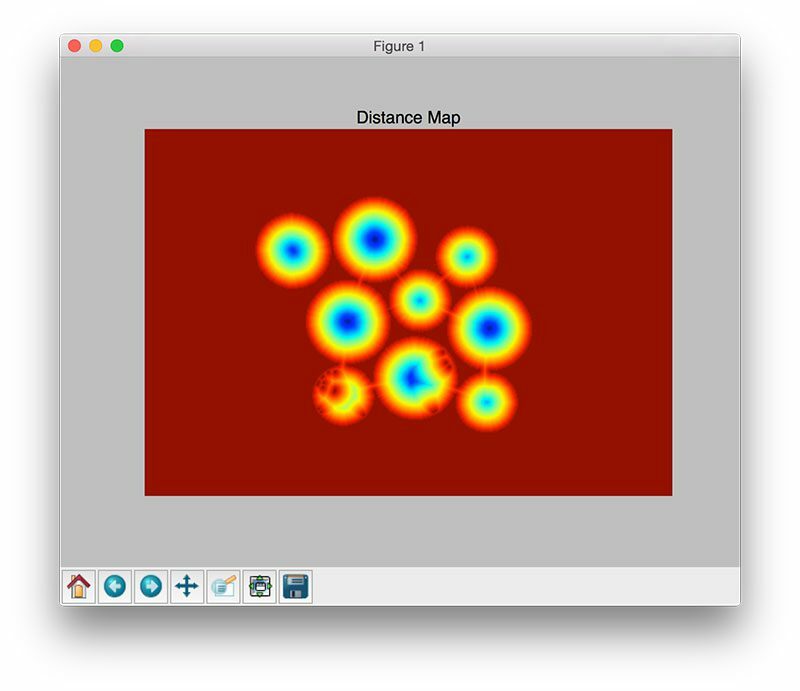 David – How did you generate the distance map in “Figure 5: Visualizing the Euclidean Distance Transform.”? An imshow of D looks identical to thresh. Thanks! Are you asking me or David? Figure 5 was generated using matplotlib and a plot of the distance map. in some cases seeds are well segmented, but in others the beans are splited. Hey Miguel — I can clearly see the beans touching in the second image. But what is the first image supposed to represent? The beans after segmentation? Yes, the first image represents the beans after segmentation. After obtaining the contours, i draw the segmented beans one by one. As I told you before, in some cases the beans are segmented correctly. You’ll likely have to continue to fiddle with the thresholding parameters along with the Watershed parameters. There isn’t a one-size-fits-all solution when using these parameters. More advanced solutions would include using machine learning to do a pixel-wise segmentation of the image, but that’s a bit of a pain and I would try to avoid that. You need to read up on command line arguments before proceeding. I have to do a documentation about a programm that i have written in python. For a clean documentation, i would like to know how you displayed codefragments in a box with line numbering? Hi Ian — the code fragments displayed in this blog post are handled by a WordPress plugin I use. Absolutely. I cover shape detection here. Otherwise you might want to train a custom object detector. It’s a great and perfect tutorial. I would like to know what does that  mean and even in the contours [-2]? I am new to opencv. What is the difference between cv2.THRESH_BINARY|cv2.THRESH_OTSU and cv2.THRESH_BINARY+cv2.THRESH_OTSU? The cv2.threshold function returns a 2-tuple of the threshold value T used (computed via Otsu’s method) and the actual thresh image. Since we are only interested in the thresh image, we grab the value via . This is called Python array indexing. I would suggest reading up on it. This will make it compatible with both OpenCV 2.4 and OpenCV 3. As for your last question the vertical pipe “| is a bitwise OR. This site is an invaluable resource. Thanks for the thorough and lucid explanation of the watershed algorithm. I’m wondering if you can help me filter the set of contours returned by cv2.findContours(). Essentially, what I want is the set of contours that _do not_ share a boundary with other contours. I know this sounds contrary to the problem watershed is meant to solve, but my requirement is similar to the following problem: Given a picture with a number of coins (as in your example) some touching and some completely isolated, return the set of contours for the isolated coins only and exclude the return of any contours that are touching each other. Thanks for your help! I’m happy to hear you are enjoying the PyImageSearch blog, Max! My suggestion here is to take the output contours, draw them, and then apply a connected component analysis. This will help you determine which contours touch. 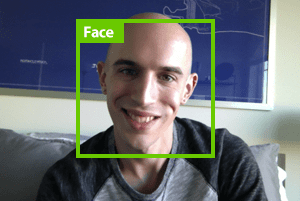 I don’t like OpenCV’s connected component analysis function as much as the scikit-image one, so I would suggest starting there. Great tutorial. I would like to ask why two identical pictures get different result? I downloaded the coins picture straight from this website (Figure1, jpg format), and ran on it. It turned out to be 10 coins instead of 9, and #3 is missing, also said “[INFO] 10 unique segments found”. Then I downloaded your source code and ran on the original picture(png format), it’s 9 coins. I can’t figure it out because they really look identical. It is normal for random mistakes? Or the result somehow relys on the picture format/ picutre quality? 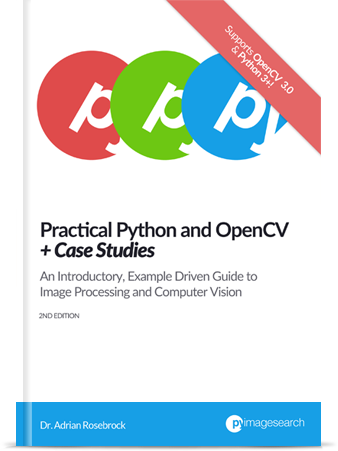 Which version of OpenCV are you using? There are minor differences between the versions that can cause slight differences in results. Furthermore, keep in mind that OpenCV is heavily dependent on a number of pre-req libraries, such as optimization packages, libraries used to load various image file formats, etc. 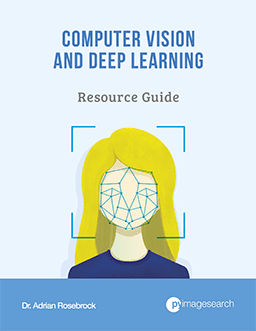 Unless explicitly configured, no two computer vision development environments are 100% exact, so these differences can compound and sometimes lead to different results. I’m running Python 3.6.1 and OpenCV 3.2.0 and I’m seeing the same results. 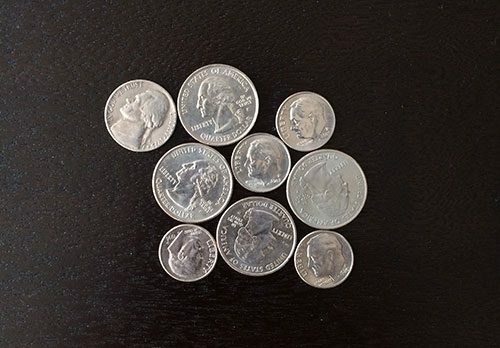 What’s happening is that the top left nickel is being counted twice as (#2 and #3). Is there a way to tune for this by tweaking the filtering, thresholding or something else? Anyway, Thanks for the great blog and book! Thanks for sharing the screenshot, John. I appreciate it. You would need to do some tweaking to the parameters here, I would have to play with the code to determine what actually needs to be changed. I’ll try to check this out and get back to you. Thank you very much for the tutorial. It’s great and it has helped me a lot up here. My current problem is that I’m trying to use this code in georeferenced images (tiff), to get the UTM coordinates (x, y and radius in meters) of each centroid at the end. I tried the gdal, but I could not. Would you have any tips? Hi Luana — unfortunately my experience with georeferenced images is pretty minimal, so I’m not sure what the best solution to the problem is. Sorry I couldn’t be of more help here! hello Adrian! i have also tried this code but after running the first segment of code its giving output but no image is showing at all.only a window with gray background. That is indeed strange behavior! What version of OpenCV are you using? And how did you install OpenCV on your system? i want to automatically segment some specific object if it is present in an image, for example dress, shoes,etc. Will this algorithm work for such a use case. I have implemented a pipeline in deep learning using fcn-image segmentation. It works well. Just wanted to check if watershed algorithm can be used in such a use case also? here images are unknown. If your deep learning-based segmentation pipeline can output masks for the objects in the image then I would give watershed a try. But again, it really depends on how heavy the overlap is. Really good deep learning segmentation algorithms can actually perform the overlap segmentation. It’s great to hear you are getting involved with programming and OpenCV in high school. The issue you are running into is due to command line arguments. You need to supply them when executing the script via the command line. Please take some time to educate yourself on command line arguments before continuing. When I look at the OpenCV documentation, I only see two parameters, the input and the markers. Can you tell me where you get the third parameter from? We’re using the scikit-image implementation of Watershed, not the OpenCV implementation. Thank you! One other question I had – what if my background changes? E.g. I want to use this code if the background is white and my coins are darker. If I manually change the threshold to Binary Inverse it works, but do you have any suggestions on how to automatically detect this? 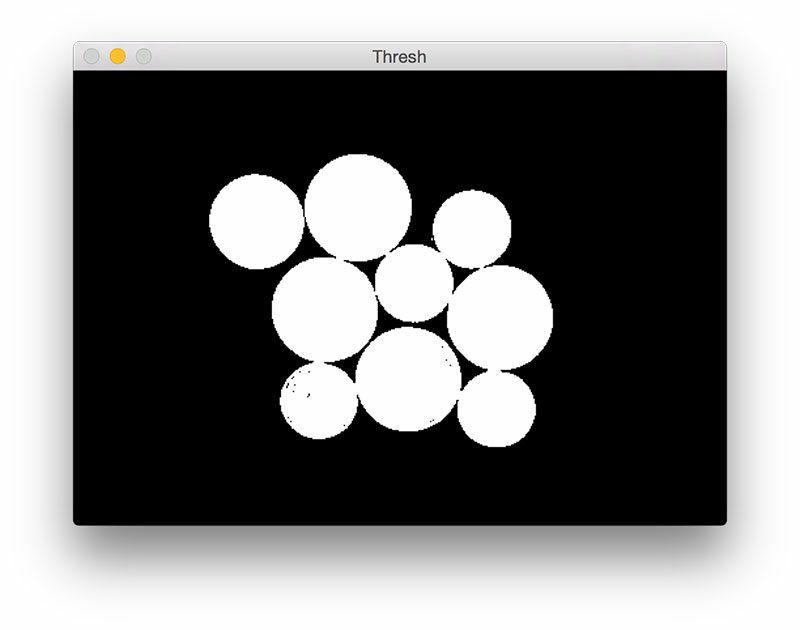 I would suggest using Otsu’s method for thresholding. Additionally you could manually do this yourself and compute a histogram of pixel intensities. Assuming there are more background pixels than foreground you can check the count of darker vs. lighter pixels and determine the correct threshold flag. It is unclear to me why you there are two separate implementations of the watershed algorithm. What rationale did you use to select the scikit version over the OpenCV version? When this blog post was published OpenCV did not have an easily accessible watershed function with Python bindings. With the OpenCV 3 release; however, the watershed function became more accessible. Because of this, I used the scikit-image version when writing this post. Hey Tony — do you have any example images that I could take a look at? Additionally, what deep learning approach did you use? hey, i am a beginner. can you suggest how to find the performance of different image segmentation algorithms. I have the output of watershed, kmeans, thresholding. how to find which algorithm is best ? Typically you would need the ground-truth of what the correct segmentation looks like. From there you would compute the Intersection over Union for the resulting masks. contour_only.py: error: the following arguments are required: -i/–image ” error messages? thankyou. If you are new to command line arguments that’s okay but you will need to read this blog post first. I followed the procedure as you had mentioned here. there is a problem which relates to skimage . But When I run the python in LXTerminal then I can import these without any error. Can you help me with this?! The “apt-get” command will install your Python packages into the system Python which you likely do not want. I am trying to count the number of seeds from the image but the background is gray instead of black as in your example and thus I am not able to detect unique segments. I would like to know the best way to deal with this. You may need to change and manually tune the threshold values you are using for your input image. Are you using a light box for this or what material is being used for the table-top black background color? Have a product name or link? It was actually just my coffee table (my coffee table is a dark expresso color). I need to calculate particle size distribution by calculating the sizes of fragments/ pieces in a given image, I hope you would point me in the right direction. A bitwise OR is different than an add. There has been confusion regarding this in the OpenCV documentation so I believe the developers just made both values and both will perform Otsu thresholding. The contours have lot of gaps in them. I’m not sure what you mean by “gaps” here. Why are you trying removing that line? how to plot the distance map? my project involves to study the technique of image processing to increase the potential of identifying tree species, focusing on the commercial species using drone imagery. we want to detect the species for tropical forest. any suggestion..
It’s hard to say without seeing example images/video of what you’re working with. If you can share some example images I can try to take a look.